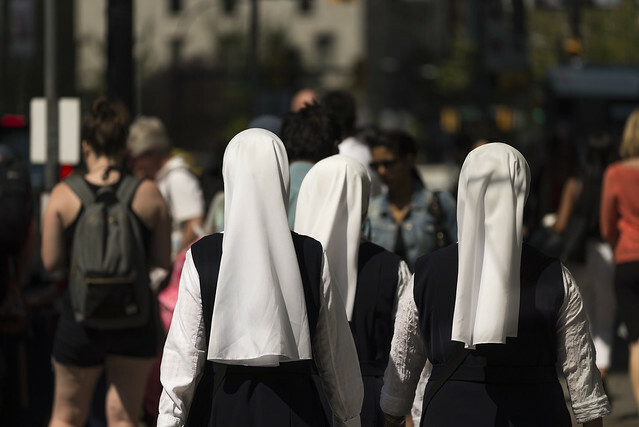 I honestly cannot recall the last time I saw a nun on the streets of Vancouver. And then wham!, there's a gang of them. "a gang of nuns"—wonder what they were up to?! Nothing is sacred anymore!